The world PC giant, Microsoft has launched best mid-range 4G LTE smartphone under Rs 20,000. I am talking about the all new Microsoft Lumia 640 XL LTE Dual-SIM which debuted on 2nd March at Mobile World Congress(MWC) 2015 in Barcelona. Micromax Lumia 640 XL LTE Dual-SIM will be available globally from March at EUR 219 (Approx. Rs. 15,150) and 3G model at EUR 189 (Approx. Rs. 13,000). Microsoft also launched it’s budget smartphone Microsoft Lumia 640 Dual-SIM at priced at EUR 139 (Approx. Rs. 9,600) for 3G variant and EUR 159 (Approx. Rs. 11,000) for LTE Variant. 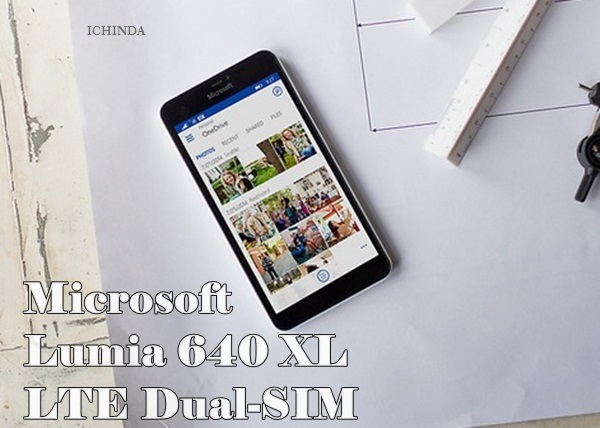 The all new Microsoft Lumia 640 XL LTE Dual-SIM supports Dual-SIM(Micro SIM), 4GLTE, 3G Wi-Fi, GPS and Bluetooth offers you a bigger 5.7” HD IPS display, resolution (1280×720, 16:9) 259 PPI, Glance screen, Corning Gorilla Glass 3, Sunlight readability enhancements offers you crystal clear view from every angle perfect for watching movies, video and playing games. 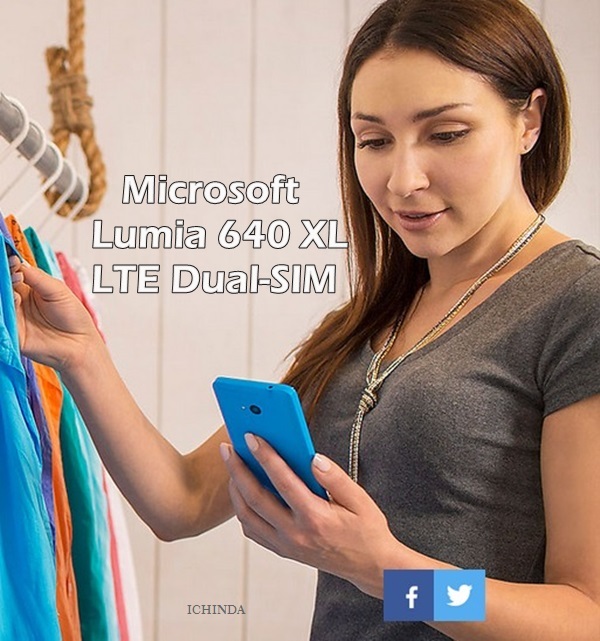 Microsoft Lumia 640 XL LTE Dual-SIM runs on Windows Phone 8.1 with Lumia Denim update and powered by a 1.2GHz quad-core Qualcomm Snapdragon 400 SoC which allows your apps smoothly and makes multi-tasking a fun while 1GB RAM, 8GB internal memory and 128GB expandable memory and Free 30GB of Cloud Storage, available on OneDrive which is enough to store your favorite songs, movies, games and apps. Microsoft Lumia 640 XL LTE Dual-SIM sporting a 13 MP AF, 1080p @ 30 fps video (continuous autofocus), Flash: LED, Lumia Camera with Camera Apps: Bing vision, Lumia Camera, Lumia Cinemagraph, Lumia Panorama, Lumia Refocus perfect for low light shooting and 5-MP wide angle, Fixed Focus front camera with 1080p video recording for clicking selfies and making video call. It’s packed with 3000mAh battery measures 157.9 x 81.5 x 9.0 and weight is 171 gm promising Standby time: up to 39 days (930 hours), Talk time: up to 31.3 hours (2G), Talk time: up to 23.7 hours (3G). At last few honest word, the all new Microsoft Lumia 640 XL LTE Dual-SIM is the best smartphone for mid-range buyers. What you think? Please be open to give your view. Looks good.. But why snapdragon 400 ? Why not 410 ? What is a relese date of nokia 640 xl? when the lumia 640XL LTE DUAL will available.